Just a few more weeks to go and then we are in 2018. The past year has flown by. 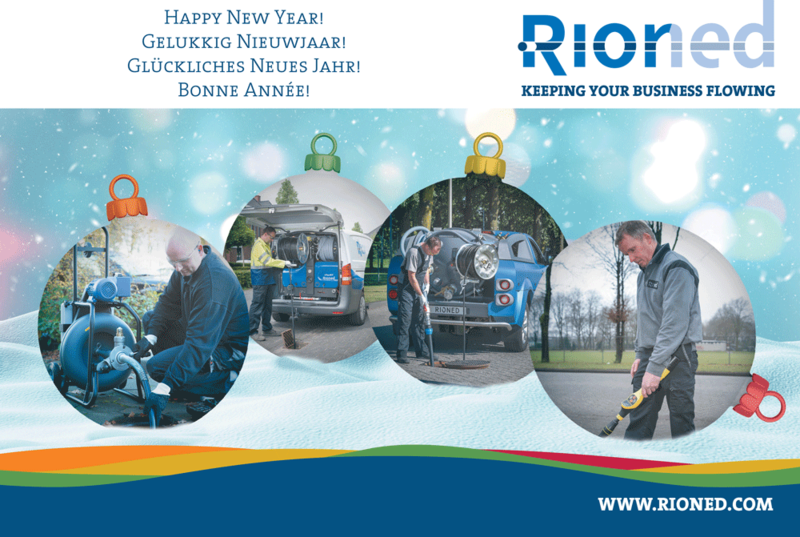 We would like to briefly look back at what happened and changed at Rioned in 2017. In 2016, we celebrated our 60th anniversary and at various moments we discussed the changes and growth that Rioned and its employees have experienced over the past decades. Growth continues steadily in 2017 as well. Because of this sustained growth, ''Project2020'' was created. This project team prepares Rioned for the growth that we are currently experiencing and also expect in the coming years. With the commissioning of two new production halls, the first step was taken towards the year 2020. 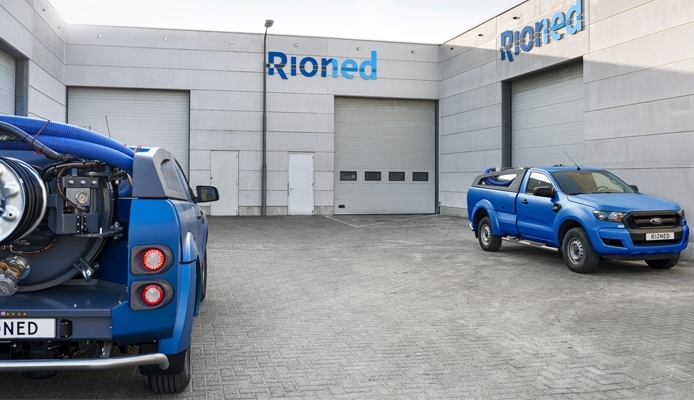 Rioned does not only invest in increasing the factory; the number of technicians is also growing and at this moment there are still several open vacancies. Rioned has also grown considerably on an international level. 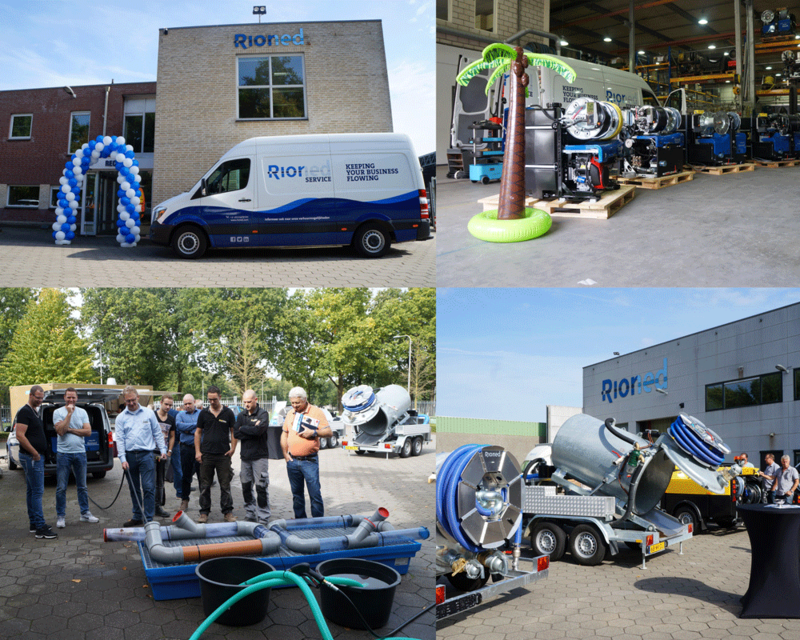 The success comes from innovations such as the eControl+ system, new machines as the AquaJet+ and our skilled employees. Rioned is in full swing. In may 2017 we have acquired KaRo Technik to be even more successful in our neighbour country. 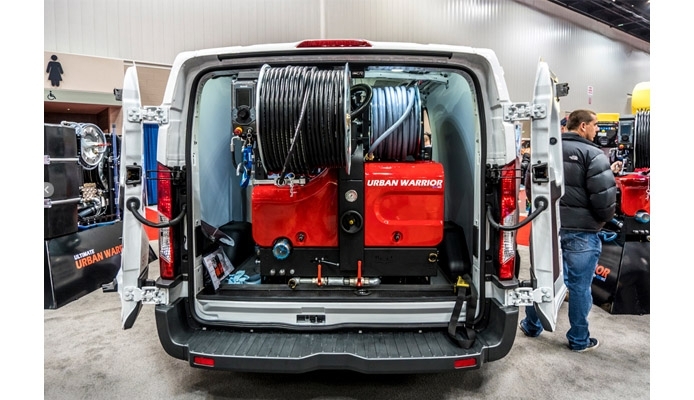 Last year, America also found the way to Rioned and together with our sister company Spartan Tool we deliver jetting machines in the US that have been particularly developed for this market. Because the emission standards in the United States are ahead of those in Europe, these machines are equipped with new engines that emit less harmful substances. 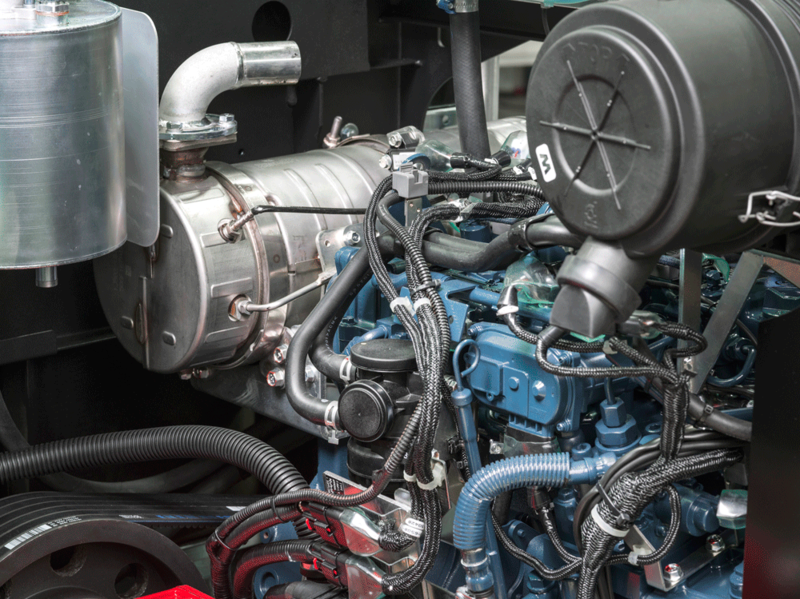 In 2019 the emission requirements will also be adjusted here and the current generation of diesel engines can no longer be used. That is why we are fully engaged in the development of new drives. In late September and early October we had the open house at Rioned. Anyone who has always wanted to take a look behind the scenes at Rioned, now got the chance. Guided tours, demonstrations, entertainment and refreshments, to suit all tastes. Meanwhile, we are fully focused on the coming year, there’s all of sort of things on the schedule. Also internationally there are many events and tradeshows on the schedule. We hope to meet you there or, of course, at our office in Tilburg. For now we wish you very very happy holidays and a great 2018!